The idea that machines can make intelligent decisions has been around since the 1950s when the first learning programme was built. At the time, the machine itself was groundbreaking, improving at the game of checkers the more it played. Since then, the idea of such machines has become more and more prevalent, particularly in pop culture. But over the last few years, the concept has moved from the realm of fiction, such as Iron Man’s JARVIS (Just A Rather Very Intelligent System), the highly advanced computer system supporting Tony Stark, to our phones and even our living rooms. 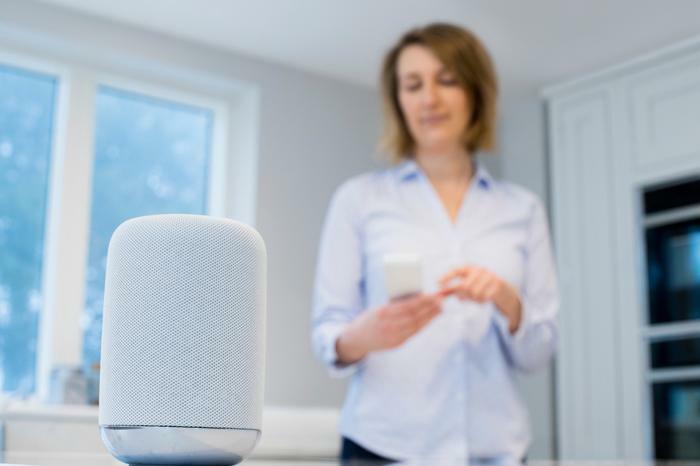 We’re growing more and more comfortable with AI services, such as Apple’s Siri and Amazon’s Alexa, the latter of which Amazon recently announced would make its way to Australia and New Zealand in 2018. For online retailers, the possibilities are particularly exciting and could have a big impact on their marketing. Consumers today expect an increasingly personalised shopping experience, and that expectation will only continue to increase. 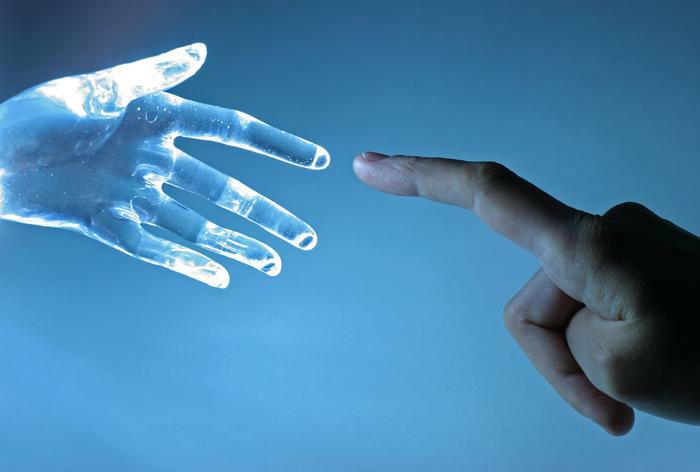 AI offers the potential to deliver that personalisation in ways that are currently unachievable. Marketers have been working on tailoring messages to the individual customer for some time. By segmenting our audience on parameters such as gender, location or purchase history, we can better target our content. A marketing message that reflects a shopper’s browsing history on a retailer’s website, for example, is likely to be perceived as helpful and part of a positive brand experience. Traditionally, personalisation has been a very time- and labour-intensive task, as you have to manually create separate campaigns for each customer segment. But AI lets brands deliver relevant content to shoppers with the push of a button. While true AI still only exists in science laboratories, machine learning is already being used in marketing automation platforms to make messages more relevant, personalised and less intrusive. It can analyse millions of data points about shoppers’ preferences and actions. And as shoppers interact with personalised content, the software captures even more data about their behaviours, making interactions with every individual shopper even more relevant over time. Marketing automation platforms use algorithms to analyse which items customers left in their baskets, as well as their browsing and purchasing history, and match this information with predictive modelling and the retailer’s business rules to create hyper-personalised messages that are unique to each customer. Samantha is 35 years old and lives in Melbourne. She shops online regularly with a particular omnichannel activewear retailer. As an email subscriber, she receives product recommendations and incentives based on her shopping behaviours. Almost every twelve months, Samantha buys a new pair of running shoes, and she recently searched the retailer’s blog for content on triathlons. After 13 months without a purchase, Samantha receives an automated email with a discount on her favourite running shoe brand. She opens the email while on a business trip to Sydney. The next day, she receives a text message notifying her of a triathlon workshop in a nearby store. Samantha attends the workshop, uses the opportunity to try on the latest model of her favourite shoes and returns to Melbourne with a brand-new pair. The application of machine learning in marketing shows that the way we work is going through a big shift. 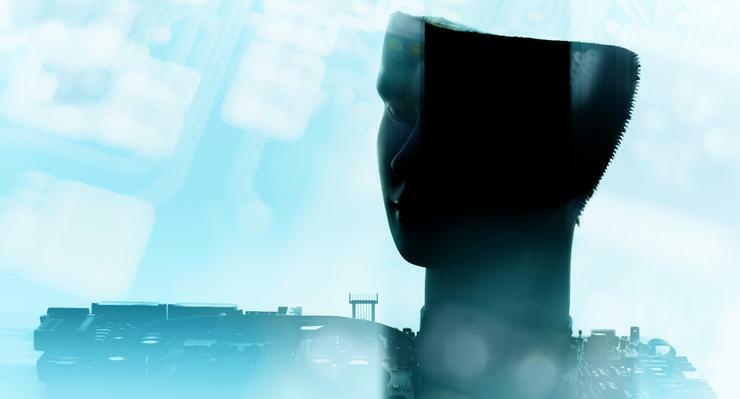 As machines take on the heavy lifting related to segmentation and personalisation, the opportunity for marketers to move from execution-focused tasks to a more strategic role within their organisation will increase. But a people manager becoming a user of machine learning should be considered almost the same as onboarding a new team member. Machine learning requires human expertise to direct and “teach” it how to achieve the desired business outcomes. To ensure the campaigns reflect the changing tactics and goals of the business and continue to provide maximum engagement, marketers need to provide the marketing automation platform with all relevant information, closely review the results and make changes when necessary. They also need to listen to feedback from customers and add in the creativity that machines cannot deliver quite yet. While such technology can be a positive addition for your team, you must still stay in control of the marketing programme, tools, strategies and services you use. Closely review the results of your campaigns, and make changes over time to achieve improvements. Also, be sure to use customer data responsibly and ethically. 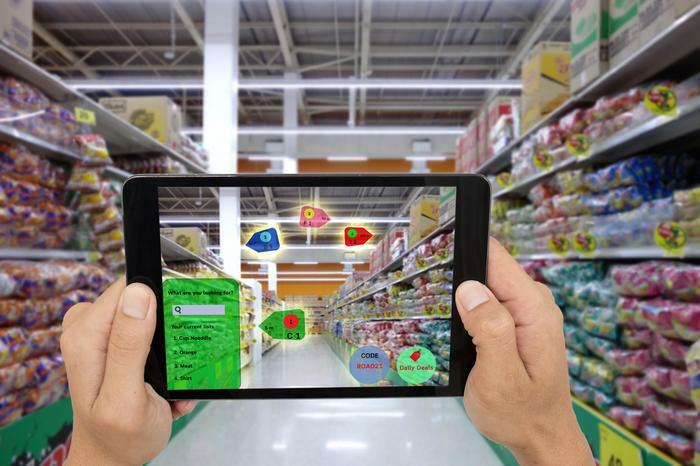 The desire to create a more personal and interactive experience with the shopper is not an excuse for unchecked data mining. AI can be great if you find the right balance. Research from Oracle shows that shoppers want to feel in control. Three in five shoppers (58%) have a positive attitude towards their grocer suggesting a shopping list based on purchase history, social and environmental data. But almost the same number (54%) of shoppers would consider it intrusive if their grocer automatically charged and shipped items based on that information. As machine learning becomes more common, the benefits for both shoppers and online retail marketers are clear: Marketers can outsource some of the time-intensive tasks associated with personalisation to their marketing automation platform, allowing them to focus on more strategic and creative aspects of the business. Additionally, shoppers receive a truly personalised experience, being recognised as individuals rather than part of the crowd. As technology advances and shoppers’ expectations continue to rise, machine learning is set to play a vital role in creating the more personal, convenient experience shoppers crave – and offer great revenue-generation potential for commerce marketers.